This two bedroom cottage was built around the turn of the century and unlike other homes it’s age, everything is intact from the beadboard walls to the original heart pine floors. 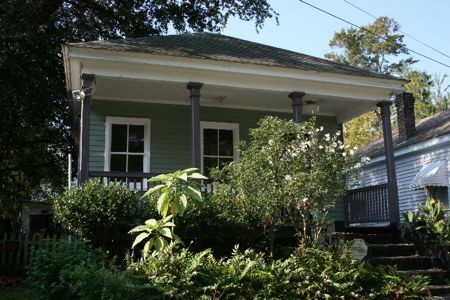 This adorable house is only one block from Hampton Park and priced under $200k! Call Currie @ 843-853-2004 for more details on this and other affordable downtown homes.